Some friends suggest me to start my vacations in Costa Rica visiting the Central Pacific coast because of its beaches, beautiful hotels with majestic ocean views, evergreen mountains and of course the friendly people. Therefore, we decide to spend the first night at the Studio hotel boutique, located just 25 minutes away from San Jose International Airport. www.costaricastudiohotel.com To be honest the hotel exceed my expectations, it is a real art gallery, paints and sculptures in every corner from Costa Rican artists. All this art gives to the hotel a unique atmosphere. The comfort of its rooms is perfect, the customer service from the staff is one of the things that you will appreciate, just crossing the hotel main door the receptionist, bell boys or any person from the Studio hotel will give you a friendly smile. Try the Katowa restaurant in the hotel the dishes have a high quality in presentation and flavor, a real piece of art. 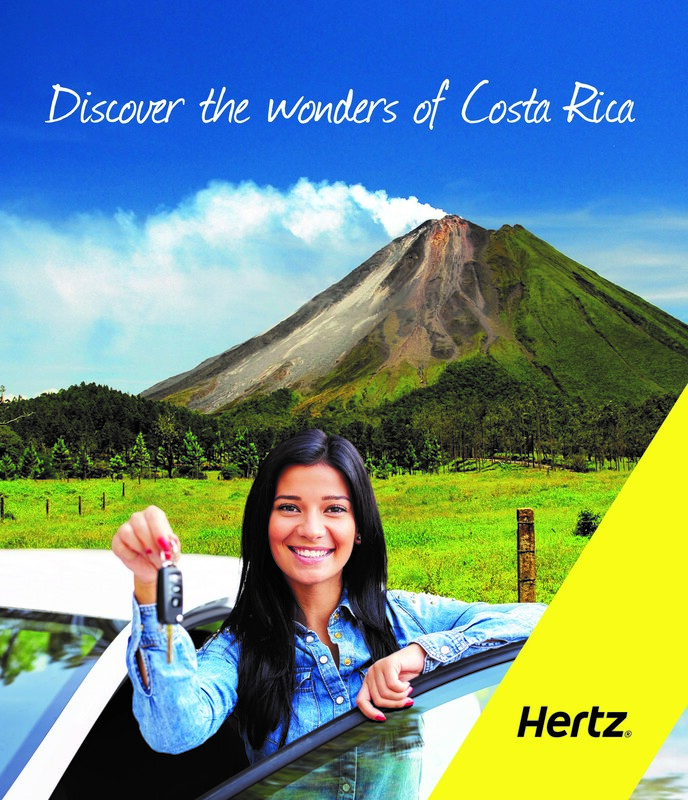 Next day in the morning after a delicious breakfast in Studio hotel boutique we wait for our car rented with Hertz rent a car to start a great journey discovering some of the beautiful places in Costa Rica. By the way, the Studio hotel has a special location very close to the 27th highway to start the journey to the North, Central and south Pacific, no traffic at all. To rent a car is the best option and recommendation for the tourists because you can be free to stop in many places like the Tarcoles River famous because of the big American crocodiles laying down under the bridge, many tourists stop here for a mandatory photo. The Carara National park is another great option to visit. Located just after the Tarcoles River is a natural place where you will appreciate the magnificent Red Parrot (Ara Macao) and many other birds and mammals walking in their trails full of live. Don't forget your binoculars and the camera to capture the beauty of Carara. After a mystic experience in this beautiful National park, we continue driving to Quepos, to be more specific to Manuel Antonio National Park. Just one hundred meters away from the main entrance is located Sanbada hotel a beautiful and pleasant four stars hotel recommended it by some friends. It is a nice hotel, great customer service and a great restaurant as well. The election was great. From our room we had a beautiful ocean view and to the Manuel Antonio National park. Something we will never forget was the wildlife wakeup call from the monkeys early in the morning we saw many of them telling us… "wake up it's time for breakfast". With fresh fruits, natural juice, Costa Rican typical breakfast and a delicious cup of coffee we start the day visiting the Manuel Antonio National Park admiring the rain forest, the white sand beaches and the wildlife in every corner we turn around. Now I know why many people visit Manuel Antonio National park is amazing all the natural treasures you can discover, definitely one of my favorites places in Costa Rica that you can miss it. Let us know your experience Pura Vida when you come back to your hotel or home to greivin@hertzcr.com or reservas@hertzcr.com your comments help us to get better every day. See you next Costa Rica's destination!